The Toronto rap scene is hot right now, and leading that revolution is the current king of rap Drake. But there are other places to look and other artists to check out, and Jazz Cartier is name you’re not going to forget. He has a explorative and enthusiastic way with words, telling fluid stories thanks to his ability to rhyme words effortlessly within the confines of a beat. Opening track “Soul Searcher” reminds us where he is as an artist, and how he’s grown since previous releases. He does it gracefully, relying on the power of bold statements and tight hooks the only way he knows how. “Security” is another fantastic track, bouncing along to a trap beat, never rushing through, allowing periods of slow drives and precise melody. This kind of style continues a lot on the album, with “VVS,” “Which One,” and single “Tempted” giving us that signature percussion and humble flow. There’re also softer and seductive tracks that chance the pace and keep you on your toes. 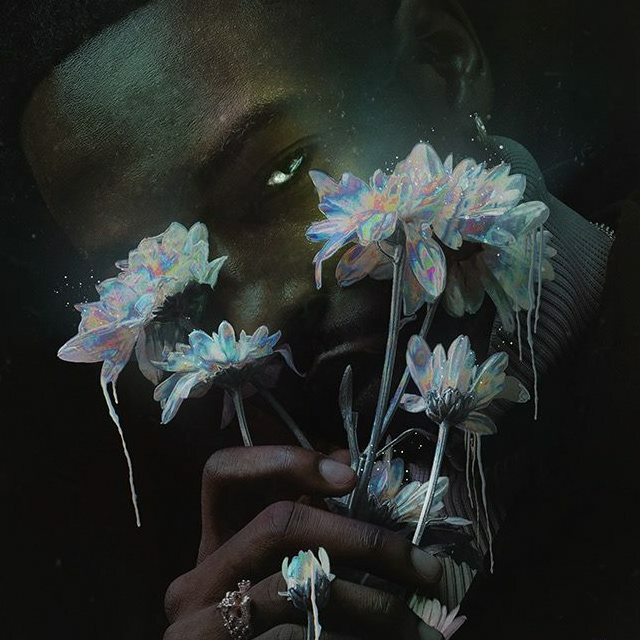 Tracks like “Talk 2” and “Before it’s Too Late” buy into this theme, giving us a different style to Jazz Cartier whilst never detracting from his familiar style. The good vibes and energy never disappears, and as the album begins to come to an end, “Which One” gets you right back onto the dancefloor. Confidence exudes from Jazz, exclaiming often that he’s on top of his game and he’s not going anywhere (“Heaven’s no destination, I’m playing fetch with Satan”). If you’ve followed Jazz Cartier from the beginning, it’s an important step in his career, and signing with Universal has done wonders for the 25-year old. He doesn’t need established artists to feature on his tracks or names to sell his music – he does it on his own. “Fleurever” is a positive album filled with plenty of happier tracks aimed at getting the word out that Jazz will be around for a long time, and if you need that fresh hip hop sound there’s no better place to look.